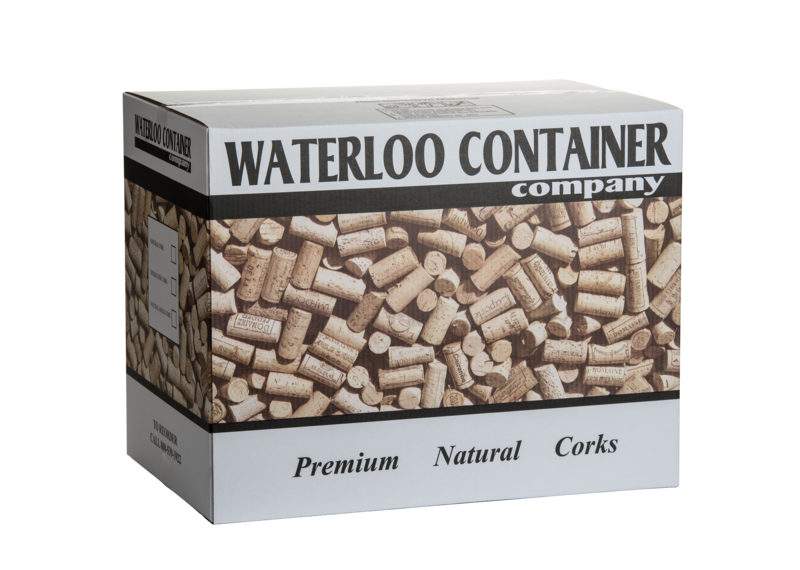 Waterloo Container is your one stop shop for all things packaging. 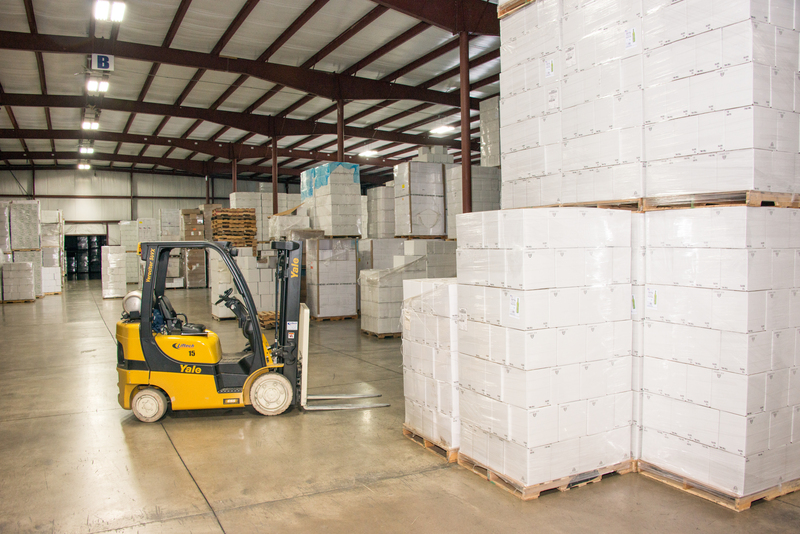 We offer several convenient services to help you manage inventory, get your bottles packaged the way you want, and move your product from our warehouses to your door. 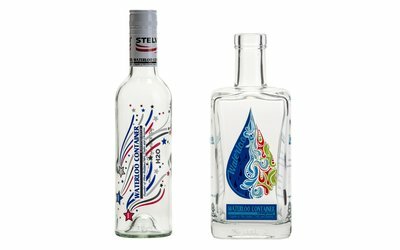 State-of-the-art glass printing adds to shelf appeal! 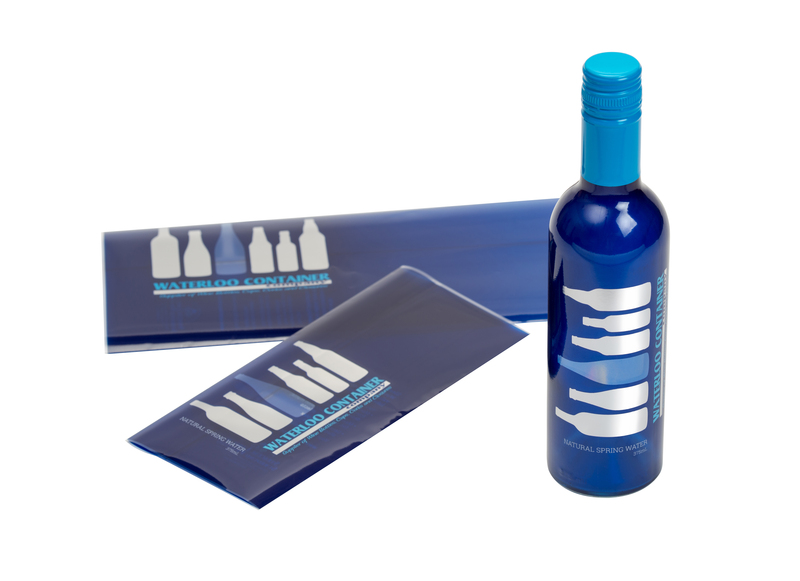 With custom packaging, your products can stand out from the others no matter where you take them. New Faster Sleeving! We have added a high speed automated sleeve applicator to our steam tunnel line! This faster application saves us time and saves you money! 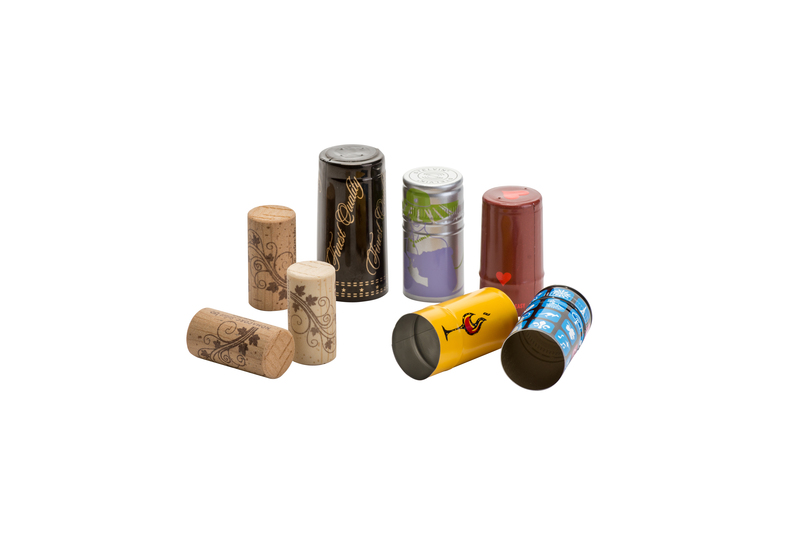 Custom closures give your product a polished look that customers will notice. Who puts the bottles in boxes? Our European glass arrives on bulk pallets, not in boxes. Our fully automated repack department carefully inspects the bottles and packs them into cartons. Quality at Waterloo goes deeper than our team of QC experts. Our quality department works directly with our manufacturers’ quality specialists to address and resolve every quality issue and claim. 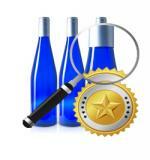 We offer a variety of services to help you with your inventory. Our fleet of vehicles and their expert drivers are equipped to provide you fast, courteous and dependable service. Serving the Northeastern United States and Canada, we pride ourselves on reasonable service and accommodating our customers – because we succeed when you do.